As the country enjoys a four-day holiday, spare a thought for farmers and landowners who spend Easter weekend clearing the piles of rubbish carelessly fly-tipped by ‘spring-cleaners’ into their gateways and hedges. 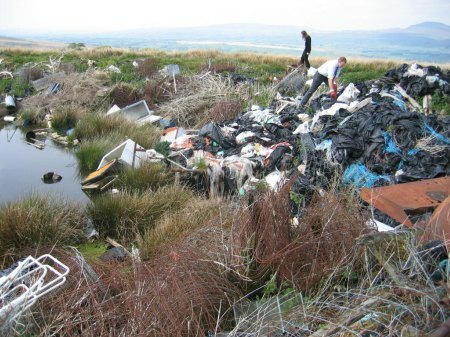 The Country Land and Business Association (CLA) is calling on Defra and the Environment Agency for new recycling rules to spread the socially unacceptable load that is currently dumped on landowners. CLA members regularly find themselves landed with people’s furniture, televisions and building waste. 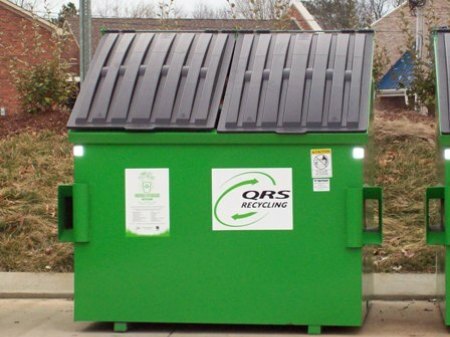 Currently, some recycling centres restrict people to one item a week; this means landowners, who are obliged to clear up the mess, are having to make one trip a week—a bath this time, a wash-basin or sofa the next. 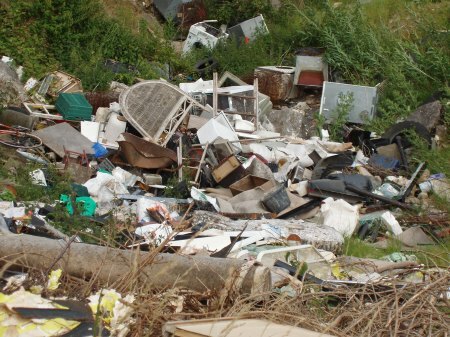 The CLA is putting a three-point plan forward to the Government to take action on fly-tipping. 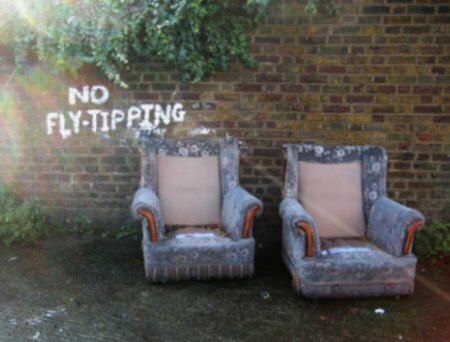 It wants them to: ensure that local authorities accept fly-tipped waste without hassle or charge to landowners; stop prosecuting landowners who find themselves with hazardous waste, such as asbestos, dumped on their land and then have to foot the bill for its removal; and persuade local authorities and police to take a zero-tolerance approach to fly-tipping.